To move is a very busy and stressful time, let us clean your house where you moved out and clean the house where you are moving into …… simply start unpacking and get settled in!! Remember while we clean your house, we can also offer a garden service, once off clean up, irrigation and landscaping service. We offer our once off home & domestic cleaning services in all areas of Tshwane, Arcadia, Annlin, Andeon, Brits, Boekenhoutskloof, Brooklyn, Booysens, Capital Park, Claremont, Daspoort, Danville, Derdepoort, Doornpoort, Faerie Glen, Garsfontein, Gezina, Groenkloof, Hartbeespoort dam, Hatfield, Hazelwood, Ifafi, Kameeldrift West, Kirkney Village, Lynnwood, Magalieskruin, Meerhof, Meyerspark, Midstream, Murrayfield, Montana, Moreleta Park, Mountain View, Orchards, Pretoria, Pretoria North, Pretoria Gardens, Pretoria West, Rietfontein, Rosslyn, Silverton, Villieria, Waterkloof and Zandfontein to complexes, private homes, estates, office parks, plots, farms, industrial and business premises. If you have any house cleaning requirements not listed in the list below, please don’t hesitate to contact the office. When doing home & domestic cleaning, we also clean the patio, garage and braai area. There is a height restriction when we clean a house; this restriction is for washing walls, cleaning windows, cleaning light fixtures and ceiling fans, not higher than a 4 step ladder. A supply of water and electricity must be supplied by the client, unless arranged otherwise. 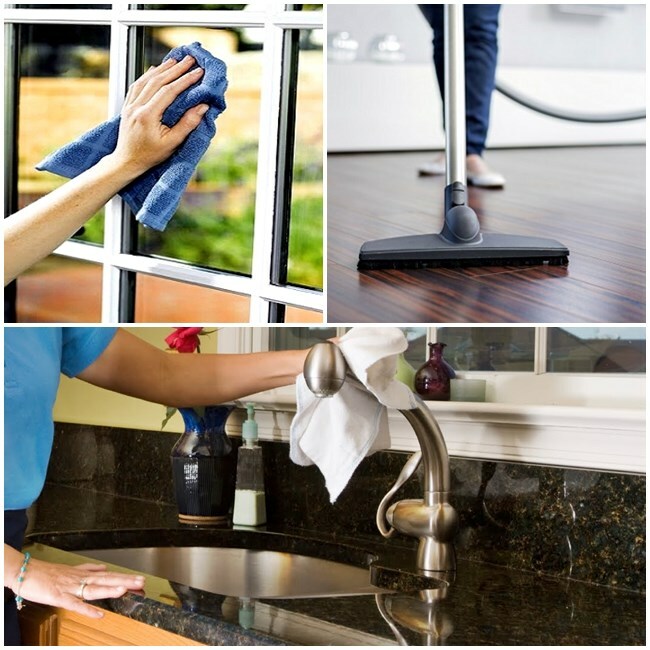 * Payments for house cleaning services must be done in advance before commencement of cleaning. Internet transfers, bank deposits or cash is acceptable. We do not accept cheques. * Payment must be made in full before we can start.